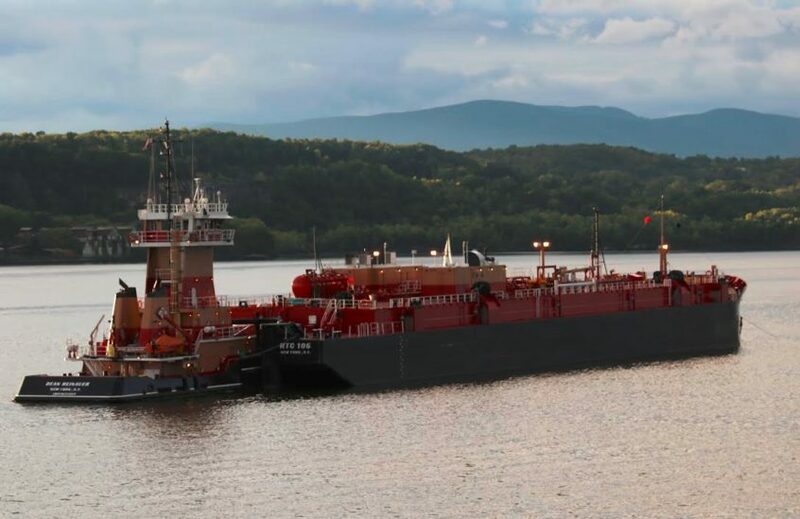 Riverkeeper: In June, the U.S. Coast Guard announced that it was soliciting comments and concerns from the public on a proposal to establish a large number of anchorage grounds for commercial vessels in the Hudson River – 30 berths in 10 locations from Yonkers to Kingston – at the request of industry. In order to more fully inform its internal review, the Coast Guard is accepting comments from the public through September 7, 2016. 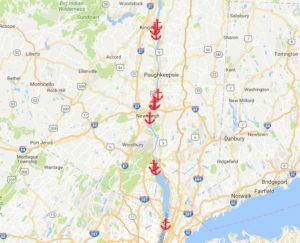 Essentially, the Coast Guard is taking the temperature of the communities along the Hudson while also asking the barge and boat industries for clarifications to their initial proposal, which would open up over 2,400 acres to new anchorages. Last month, Riverkeeper, in partnership with the Pace Law School Environmental Clinic, and alongside communities, advocacy groups, and citizens, called for public hearings on these plans. Until the Coast Guard decides whether to propose these new anchorage grounds, we won’t know whether our call for public hearings will be accepted or rejected. Read more.